Warner Farm Touring Park is situated on the south coast at Selsey. Part of the family run Bunn Leisure group of holiday parks, guests using the touring park have access to all the facilities the other parks provide - and with a free bus running daily between the parks, you can leave your vehicle on site. 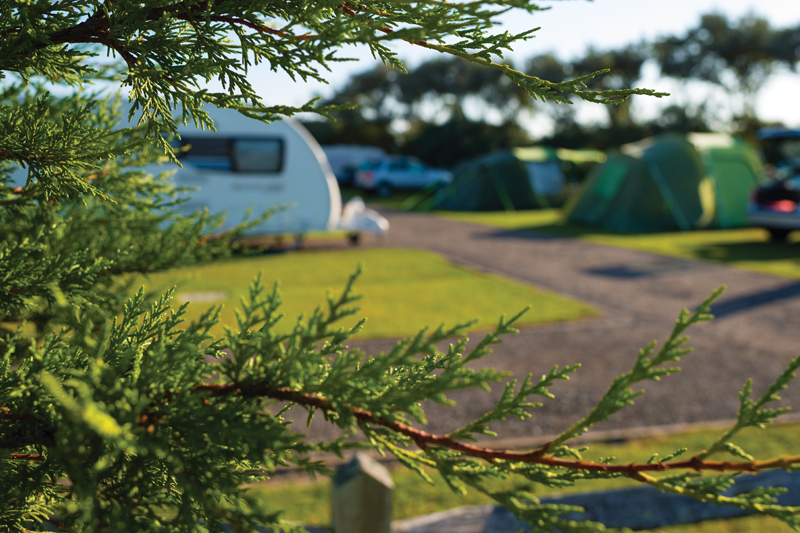 The touring park is in a peaceful area with a choice of grass and hardstanding pitches with electric. At the bottom of the park is a play area and access to walk down to the beach. Facilities on park include toilets and showers, a disabled bathroom and family bathrooms. There is also a small shop at reception. 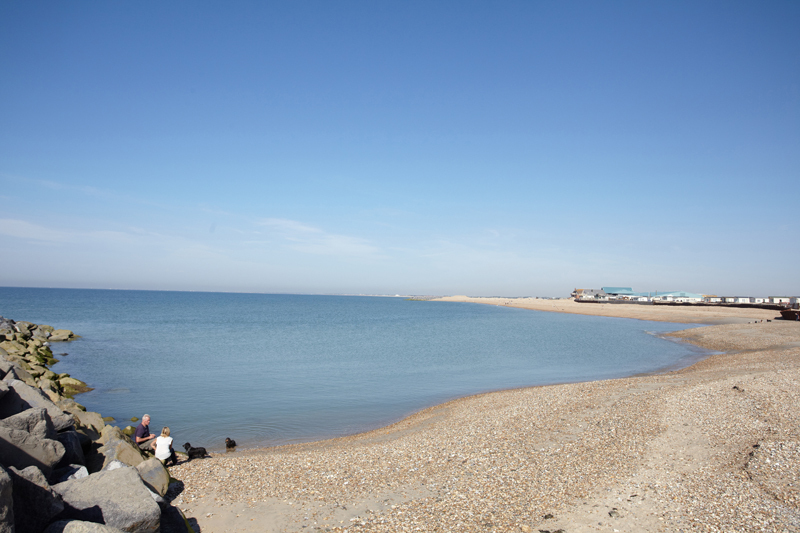 Barbecues are provided on the camping field and pets are welcome with a dog walking field provided. 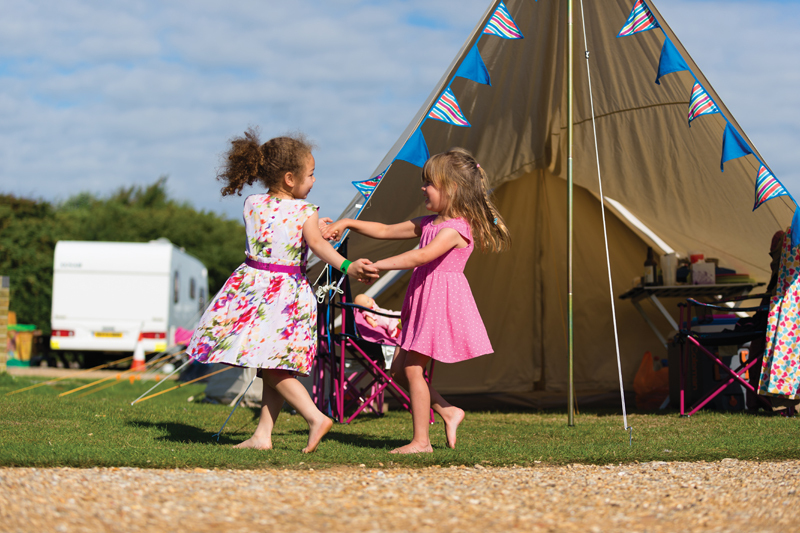 With over 50 years of camping and caravanning experience, Bunn Leisure is the perfect choice for a fun-filled family break to suit your every need. Hop on the site bus and you can be dropped off at the main facilities complex on the neighbouring park. 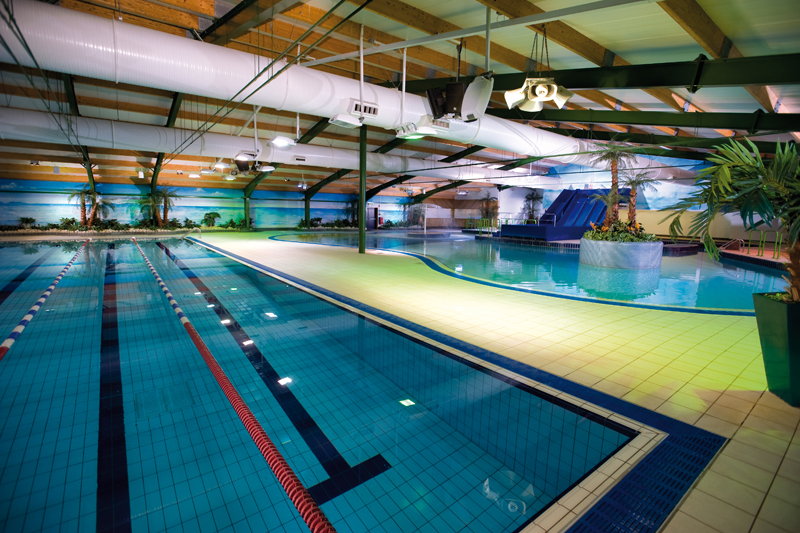 Here you'll find two indoor pools - with slides and gently sloping access for little ones. There's also a choice of places to eat, from rustic bars to a restaurant with sea views. 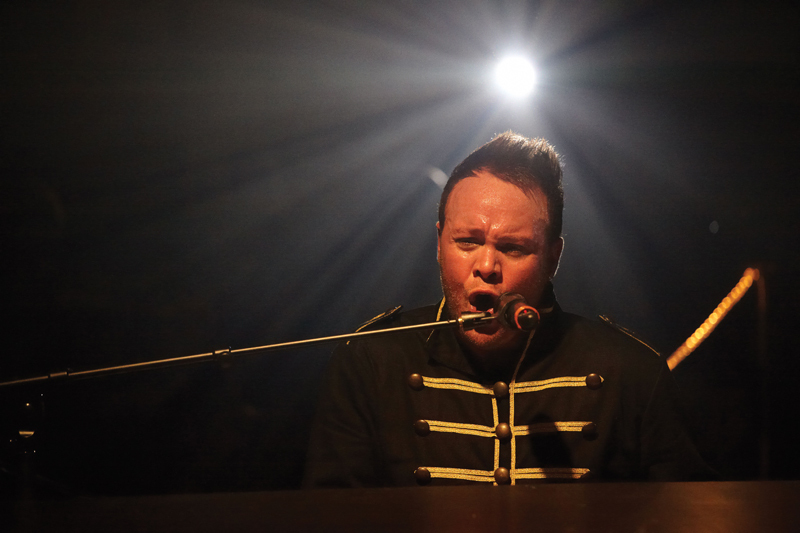 There's also amusements housed here, a gym (charge applies), indoor soft play area, takeaways, and a fabulous entertainment complex with galleried seating and playing host to a range of top name acts throughout the season. 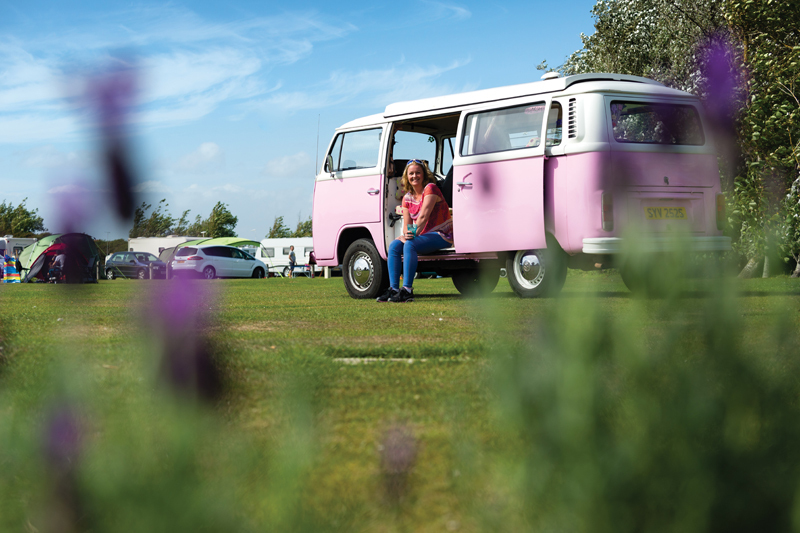 This is a great holiday choice for families who want access to the beach and a host of facilities on the doorstep, but equally couples seeking a coastal retreat can feel a world away from the holiday park scene when pitched up on the peaceful touring park.